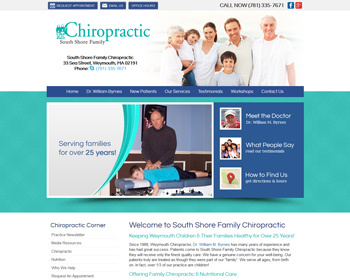 Weymouth Chiropractor, Dr. William Byrnes, has been helping children & their families stay healthy for over 25 years with safe and effective chiropractic care. Visit our website today to learn more! We’ll eliminate your pain while addressing its deeper cause through chiropractic and massage therapy. Visit our website today to find out what we can do for you! 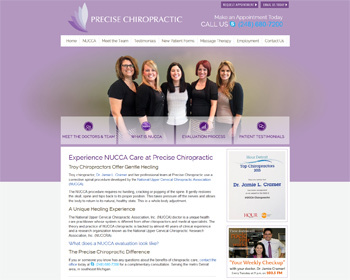 Troy chiropractor, Dr. Jamie Cramer, offers gentle healing through specialized NUCCA procedures and massage therapy. 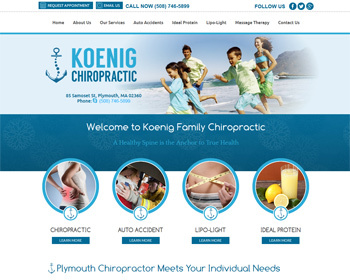 Visit our website today and let’s see how we can help you!